Project xCloud was announced by Microsoft this week, an effort to bring Xbox and Windows PC games to a variety of devices, including smartphones and tablets. Public Project xCloud system testing is set to begin next year, but ultimately, Microsoft’s plan is to upload any Xbox and Windows game into the cloud, then have it streamable to mobile devices. 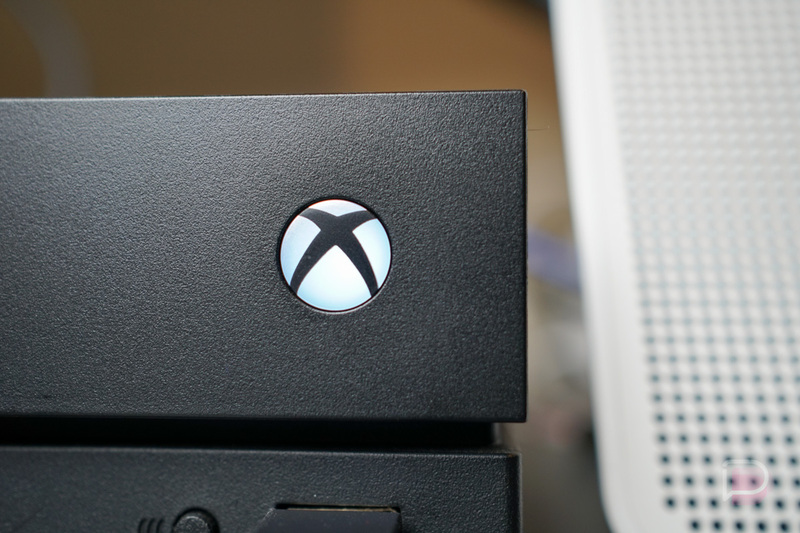 According to Microsoft’s blog, xCloud will have the capability of streaming games over a 4G network, and should only get better as 5G becomes readily available to mobile gamers. As for where the games are being streamed from, Microsoft is utilizing its own cloud computing service called Microsoft Azure. We’re still a ways from regular players streaming their Xbox titles to a smartphone, and Microsoft admits this is a “multi-year journey.” However, we already know Microsoft isn’t the only company trying to bring AAA gaming titles to the mobile masses. Google’s Project Stream is quite similar, offering desktop users the ability to stream high-end PC games directly through a Chrome browser. Unlike xCloud that won’t be up and running publicly until next year, invites for Project Stream are already going out and gamers are having fun. We’ll keep you posted, gamers. WATCH: Made by Google Event Kicks Off at 11AM Eastern!